Come and join us for a free photographic walk around Great Linford Manor Park. 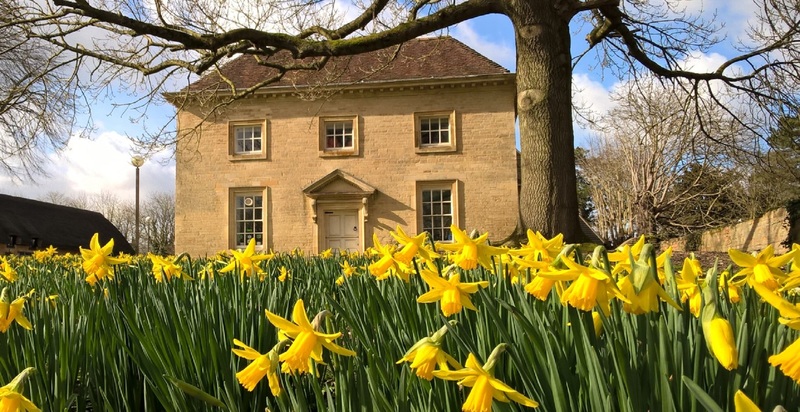 Walking round the Park, we will explore ways in which to take creative photographs of the Park’s many photogenic locations, such as the 17th century almshouses, the 18th century manor house, and ponds. Members of the New City Photographic Society will be on hand to discuss ideas and help with technical queries if required. Spaces are limited so please book early. You will need to bring a camera or camera phone. Please bring suitable footwear as the walk will be both path and grass and prepare for the weather. The event is being led in partnership by the Friends of Great Linford Manor Park, New City Photographic Society and the Parks Trust. The Parks Trust has also recently been awarded £3.7 million from the Heritage Lottery Fund (HLF) to 'Reveal, Revive and Restore' this wonderful park. You can find more information on this by visiting our HLF project webpage. This event is free due to HLF funding as we try and get more people to discover this wonderful park.